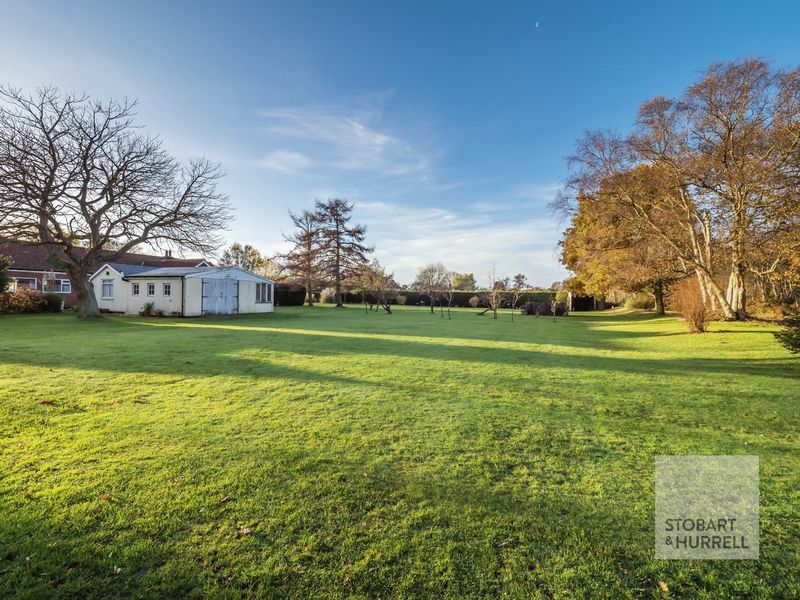 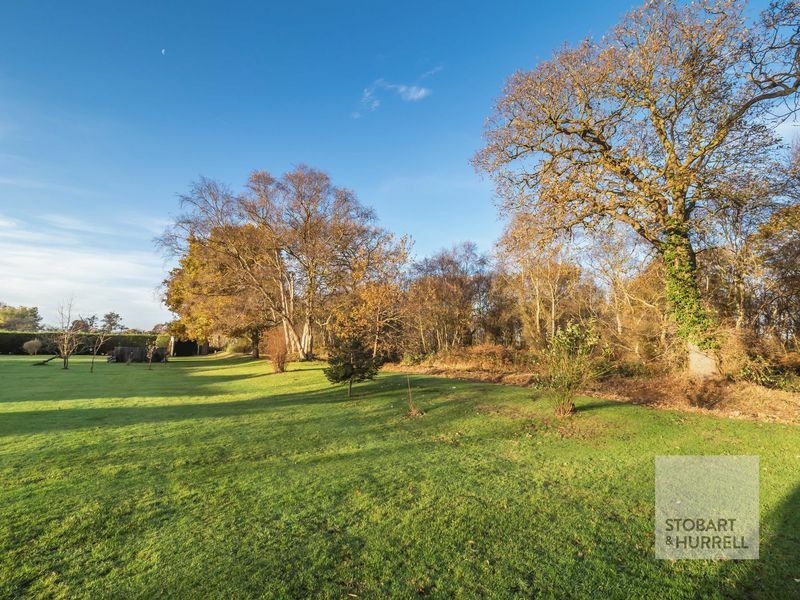 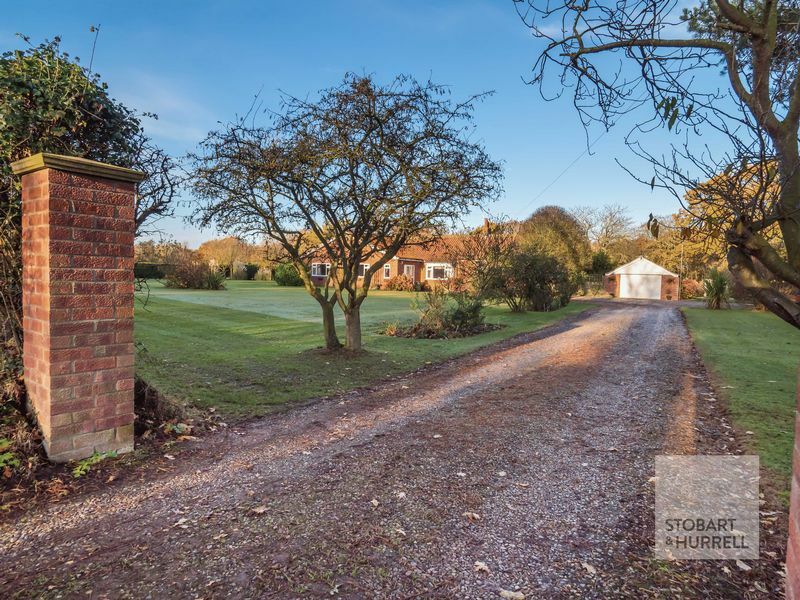 This idyllic RURAL RETREAT is situated near the coastal NORTH NORFOLK market town of North Walsham, once the beating heart of a thriving woollen and weaving industry which reflects its historic prosperity with some magnificent Flemish buildings. Indeed, the aspiration of its time can be measured in the rivalling height of its famous church tower; to this day it is still the second tallest in the county after the Norwich Cathedral. The historical Paston College, dating back to 1606, also played host to the schools most famous pupil - Horatio Nelson. Commonwood is nestled toward the heart of a GENEROUS and encompassing LAWN GARDEN that extends to around ONE and THREE-QUARTER ACRES, part of which has beneficially functioned as a seasonal TOURING CARAVAN PARK; ideally situated amidst the near SANDY SHORELINE of the North Norfolk coast and the meandering waters of the renowned NORFOLK BROADS. 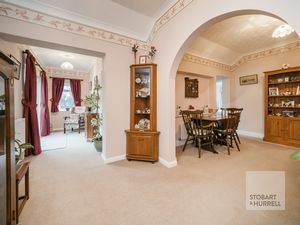 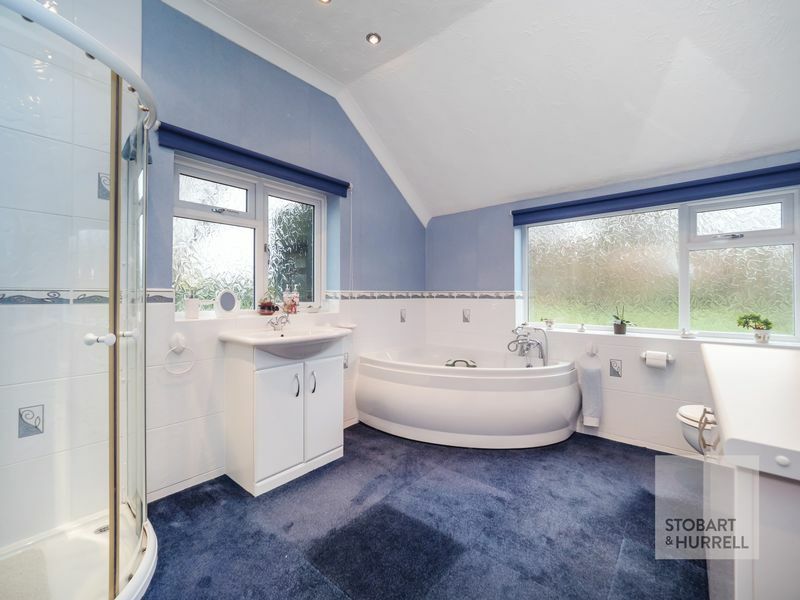 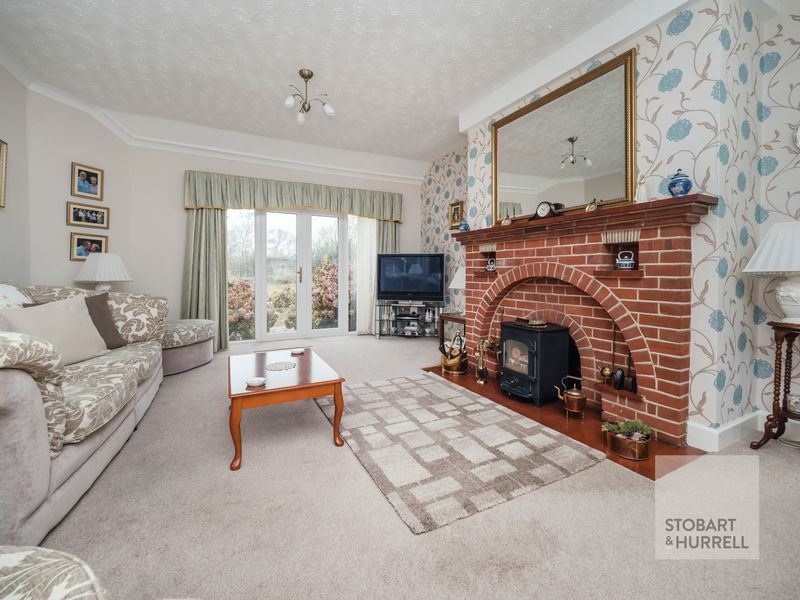 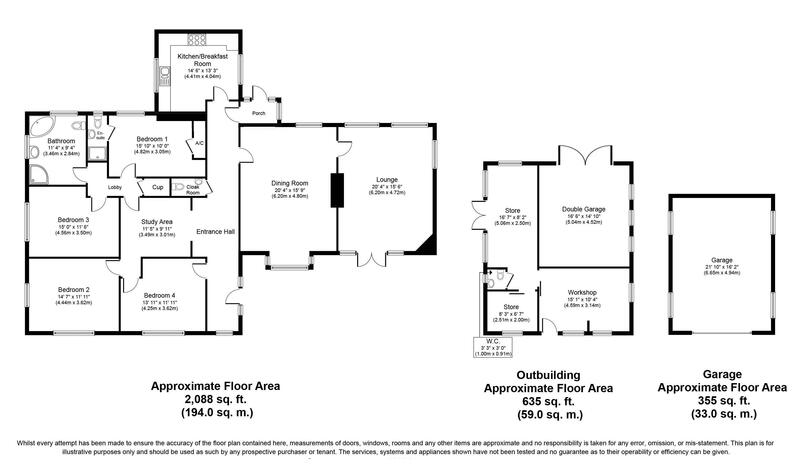 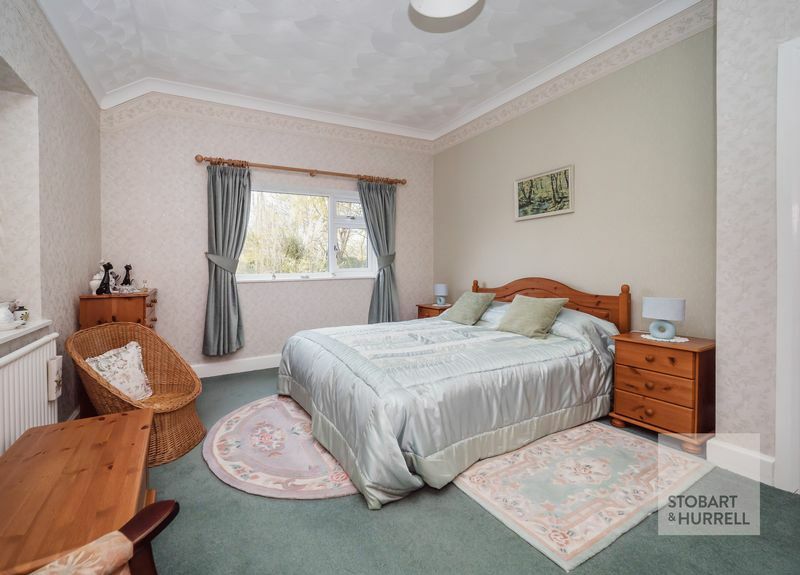 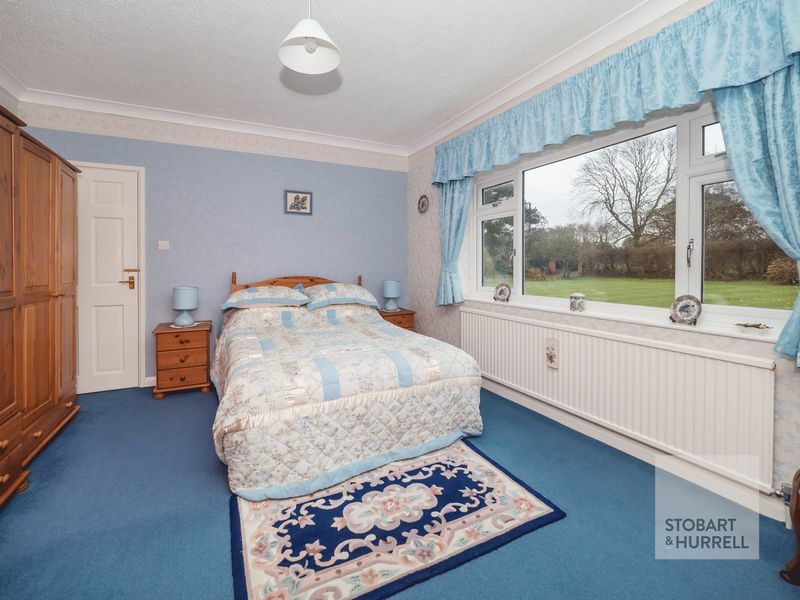 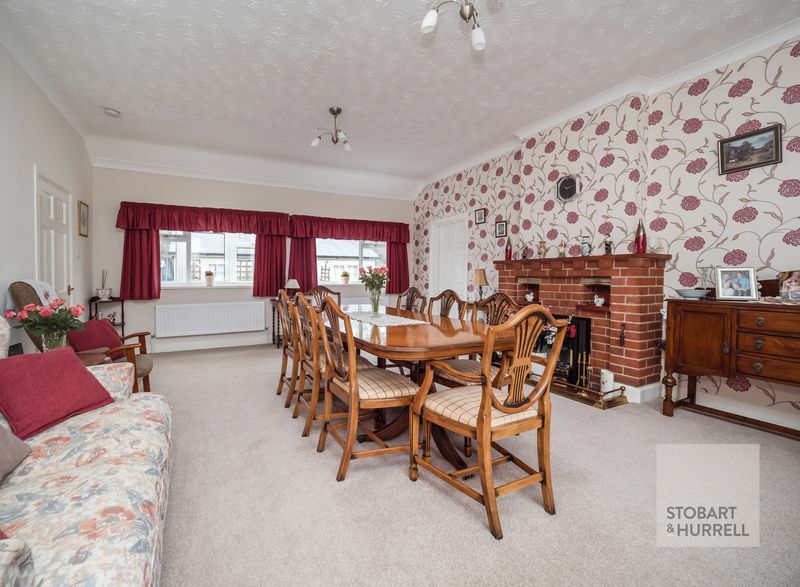 This fond and well-presented FAMILY HOME provides ample accommodation for any host; a welcome entrance hallway leads to a lobby study area and onwards to four bedrooms; one with an ensuite, a family bathroom, kitchen and a generous dining room and sitting room with doors opening to the front. 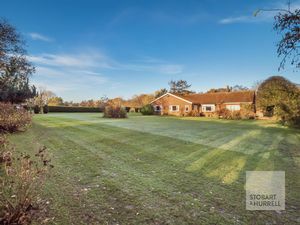 Outside the property is approached along a wending gravel driveway to ample PARKING, a GARAGE and various OUTBUILDINGS. 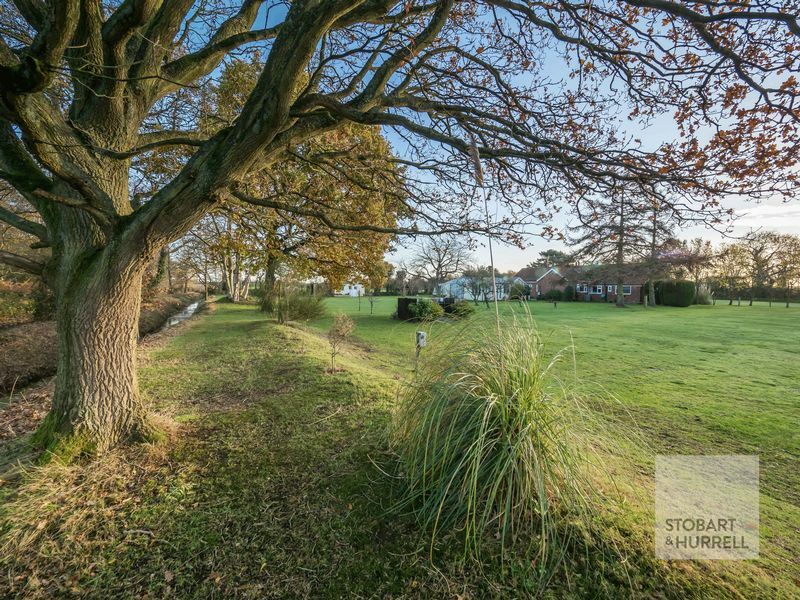 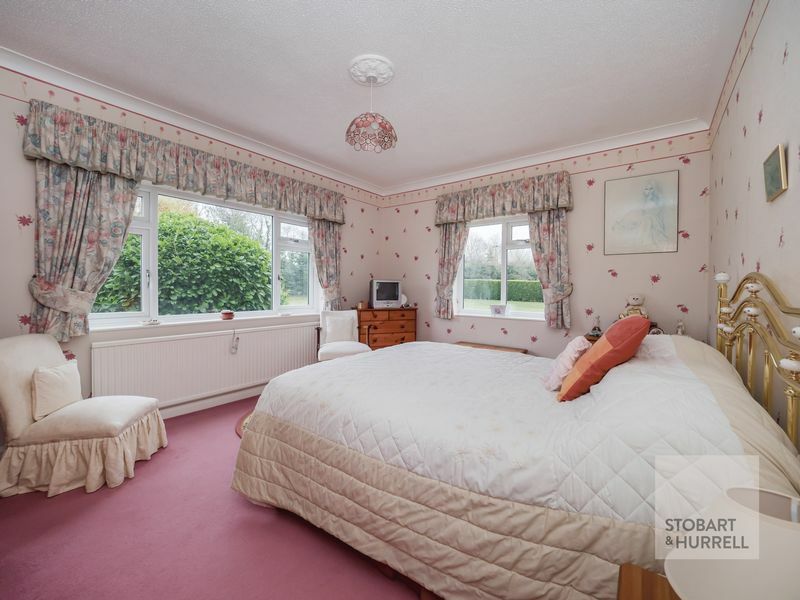 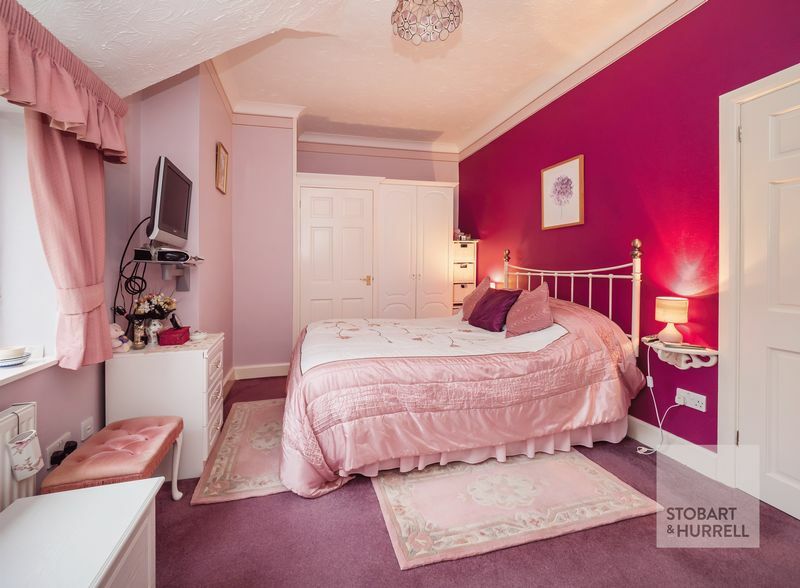 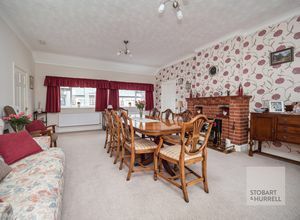 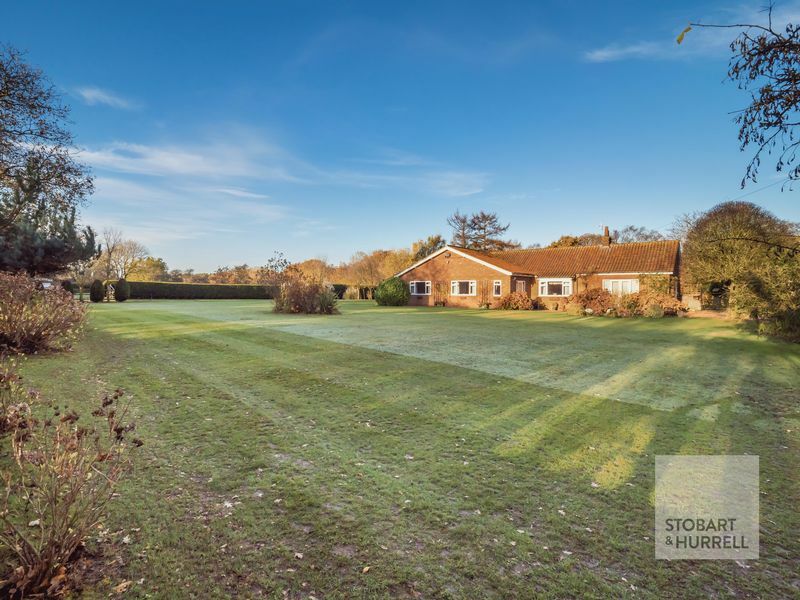 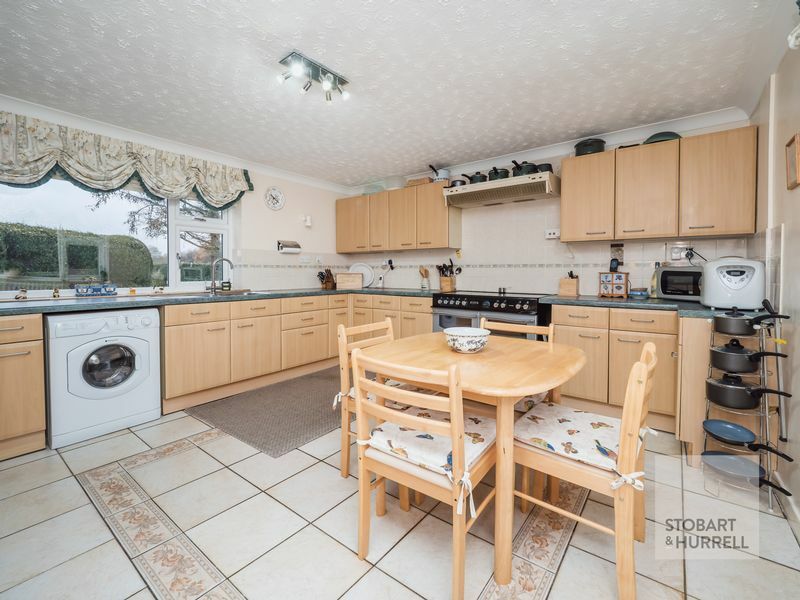 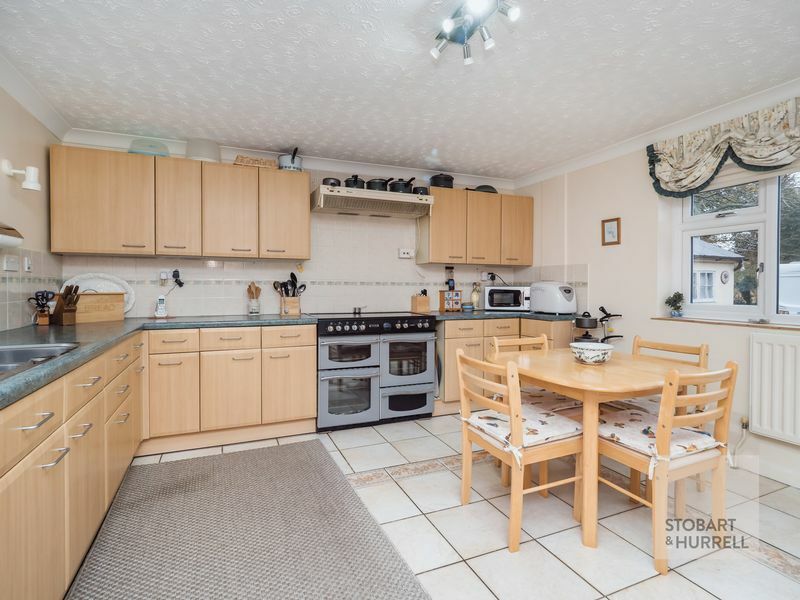 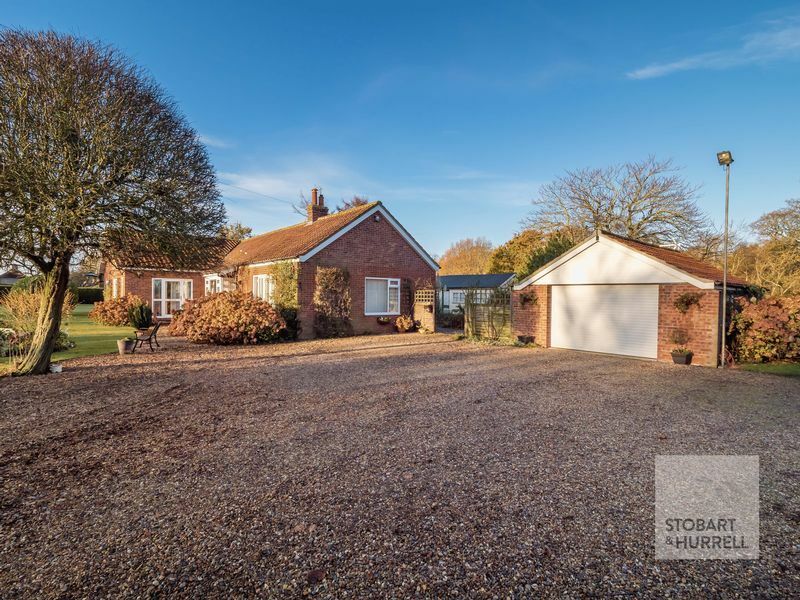 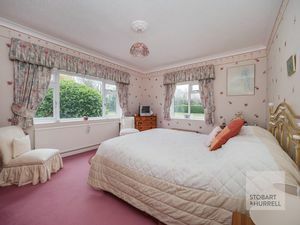 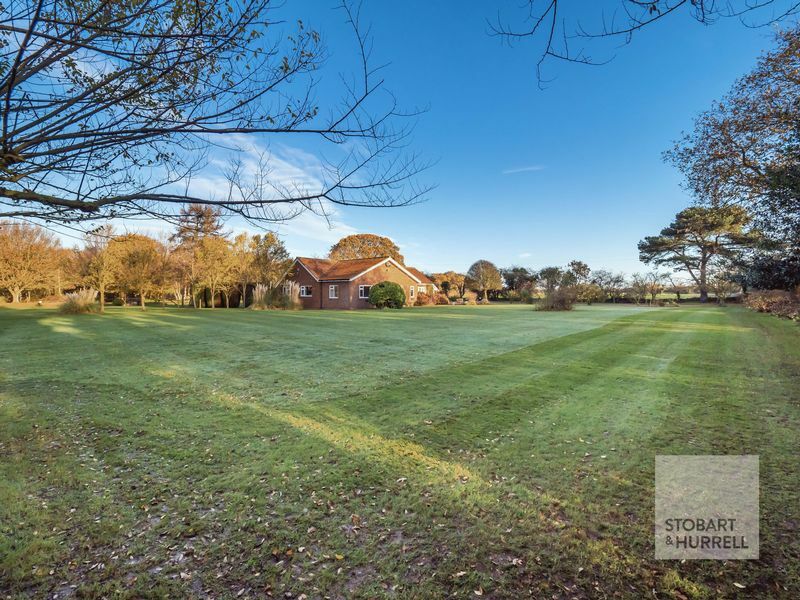 The property is further complemented by its location; a mile to the sandy North Norfolk coastline and around five miles to the bustling market town of North Walsham, replete with modern amenities. 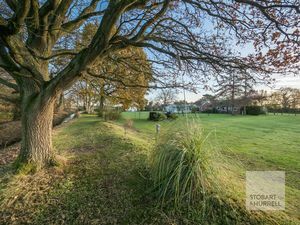 The historic Edwardian appeal of the North Norfolk coastline also gave rise to the expansion of the now Bittern Railway Line, stretching from Norwich, stopping at North Walsham and onward to the seaside town of Cromer and Sheringham.